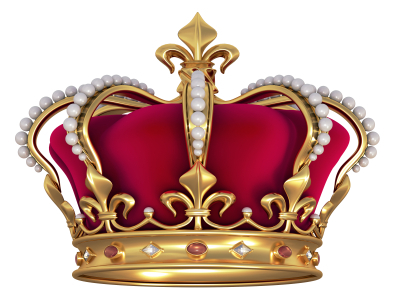 Samuel Chatto - Who is next in line for the throne? 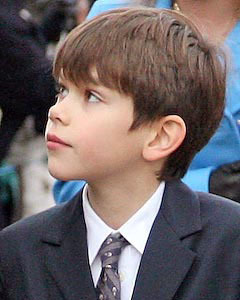 Samuel David Benedict Chatto is the eldest son of The Lady Sarah Frances Elizabeth Chatto and her husband, Samuel Chatto. Samuel Chatto was born on July 28, 1996. By all appearances, Samuel Chatto leads a relatively normal life, in spite of the fact that he’s the great-nephew to the Queen. He doesn’t have any official royal duties but he does attend your typical family functions such as Christmas and Thanksgiving dinner with the Queen.